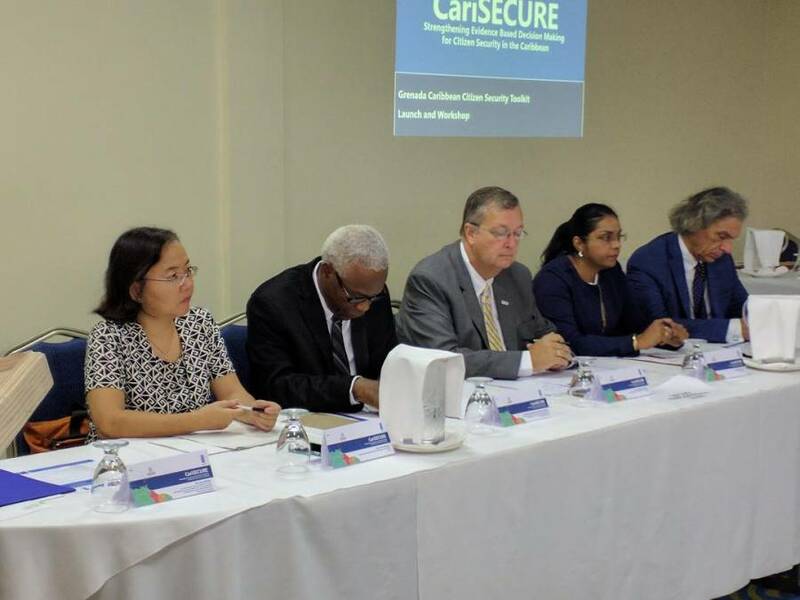 Grenada is now on board with implementing the USAID/UNDP’s CariSECURE Project which seeks to institutionalise evidence-based decision-making to ensure citizen security. A National Task Force was established comprising of several stakeholders including senior public officers and technical officers with responsibility for information management and crime prevention. 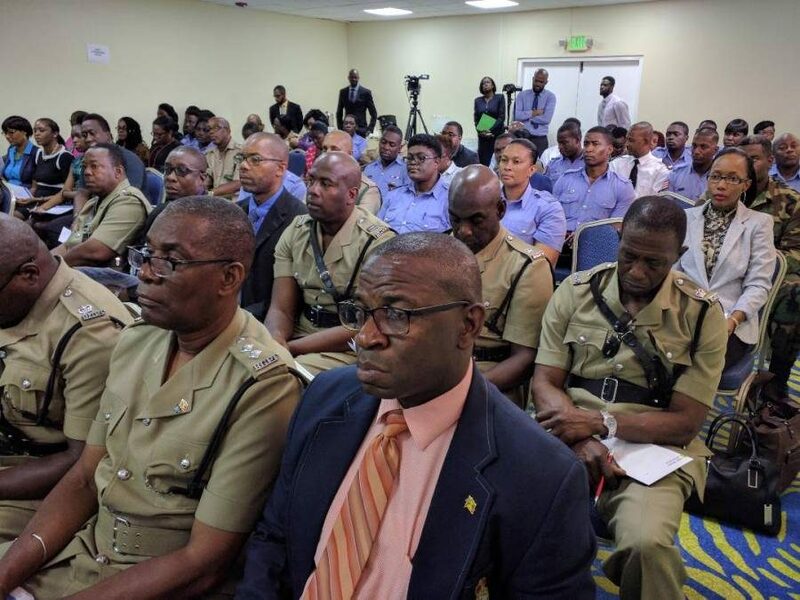 Over the next few days these officers will be introduced to the Caribbean Citizen Security Toolkit which will standardise the collection of crime, violence, and victimisation data by law enforcement personnel. The project is being implemented by the United Nations Development Programme (UNDP) and the Organisation of Eastern Caribbean States (OECS) with US$14 billion funding from the United States Agency for International Development Mission for Eastern and Southern Caribbean (USAID/ESC). So far 8 Caribbean territories have endorsed the project at the cabinet level including Grenada, Guyana, Antigua and Barbuda, Trinidad and Tobago, St Vincent, St Lucia, Suriname, and Barbados. The CariSECURE Project is one of 3 components of the USAID Youth Empowerment Services (YES) Project which ultimately seeks to curb youths involved in criminal activities in the region. The two other components are the Juvenile Justice Reform Project and Community Family and Youth Resilience Project. Minister Bowen emphasised that despite knowing the role of poverty, unemployment and social inequalities in giving rise to criminal activities, Grenada is still in the dark with regards to the interplay of these contributing factors and how they affect behavioural patterns of young people. The CariSECURE Project commenced in July 2016 and is expected to be concluded by 2020.